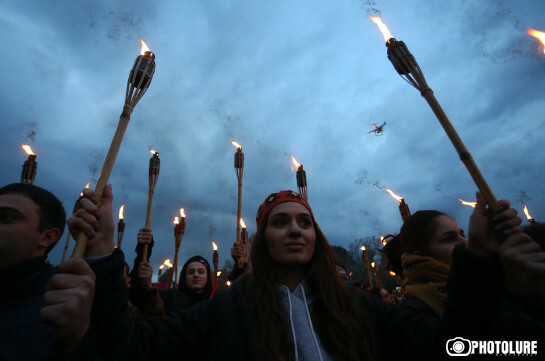 The European Court of Human Rights has postponed the examination of the issue on undertaking interim measure in the case of former lawmaker, general Manvel Grigoryan. According to the official webpage of the Armenian representation in the ECHR on March 22 the ECHR sent a notification to the Armenian government, informing that on March 12, 2019 Manvel Grigoryan’s attorney applied to the ECHR with the request to oblige the Armenian authorities to immediately transport Grigoryan to civil hospital, under the control of specialists as well as immediately transport him to the pointed medical establishment in France for further medical examination and treatment. 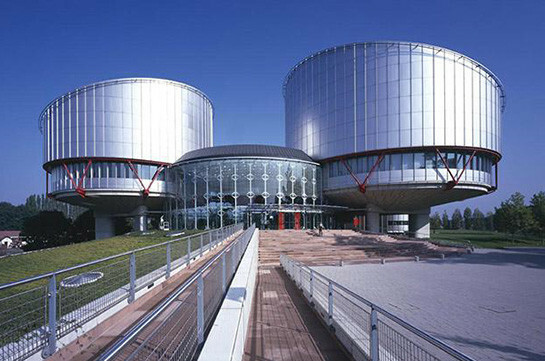 On March 22 the ECHR made a decision to postpone the case hearing and demanded from the Armenian government to provide necessary information until April 3. Currently the government’s envoy in the European court works on collecting the necessary information, forming the position of the Armenian government and submitting it to the ECHR within set period of time.